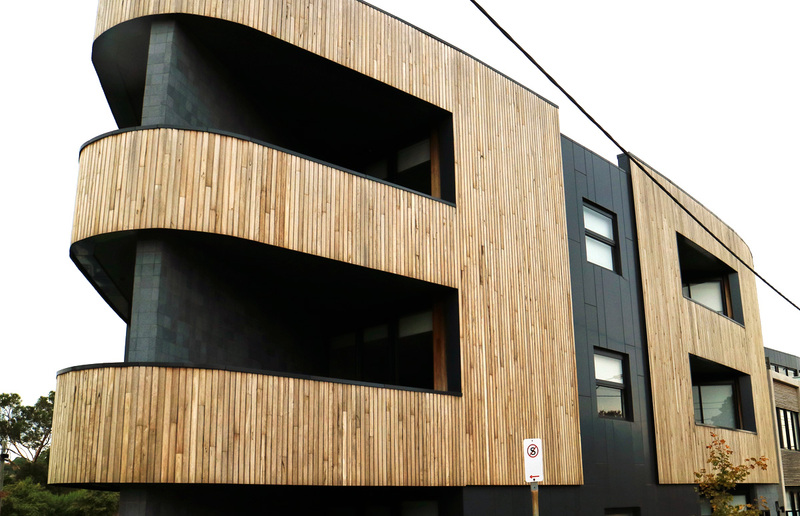 Give any project an instant facelift and amplify your building’s street appeal with our external timber cladding. 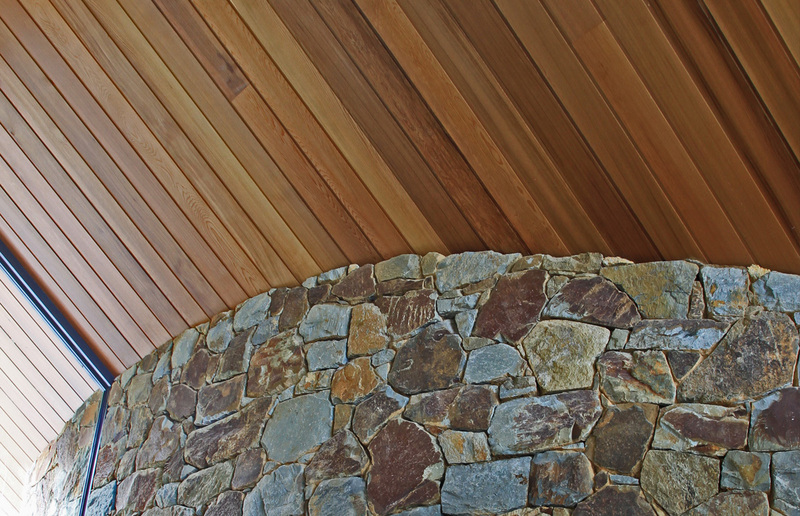 Using timber creates a harmonious flow from your structure to the outside world, so let the grandeur of WR Timber’s wood cladding impress the neighbours. 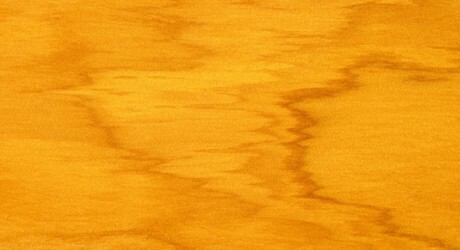 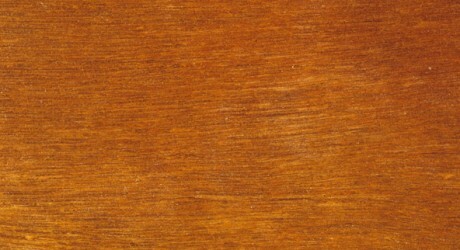 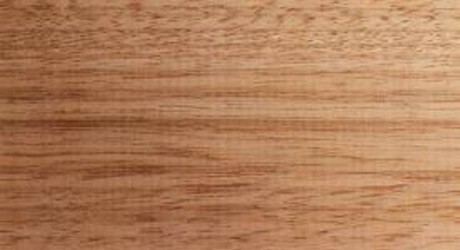 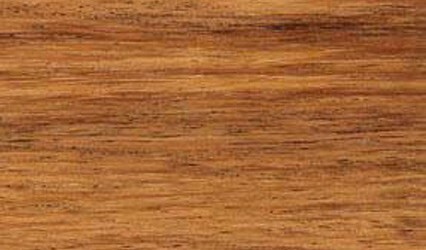 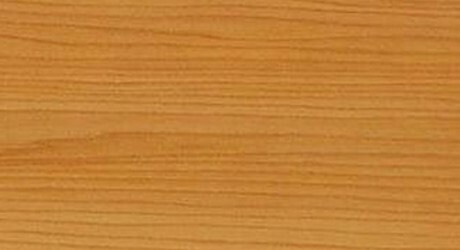 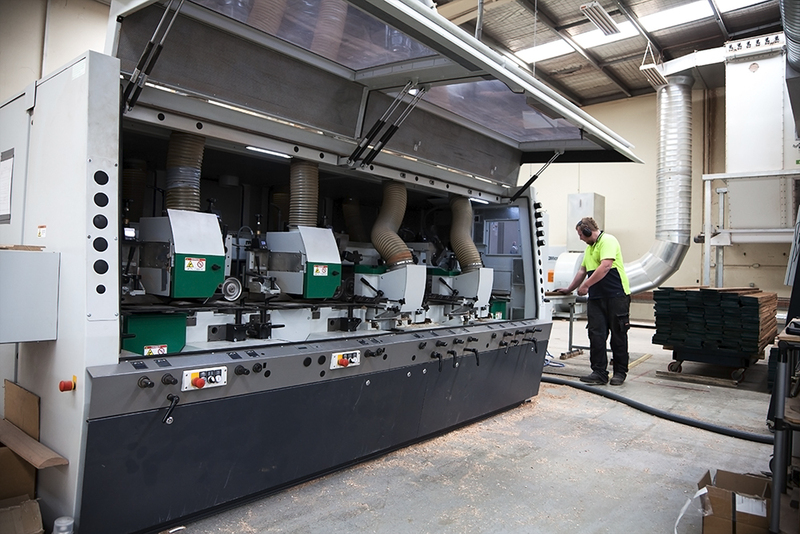 We specialise in Australian hardwood cladding for domestic and commercial applications, but source and stock most timber species, so make a request. 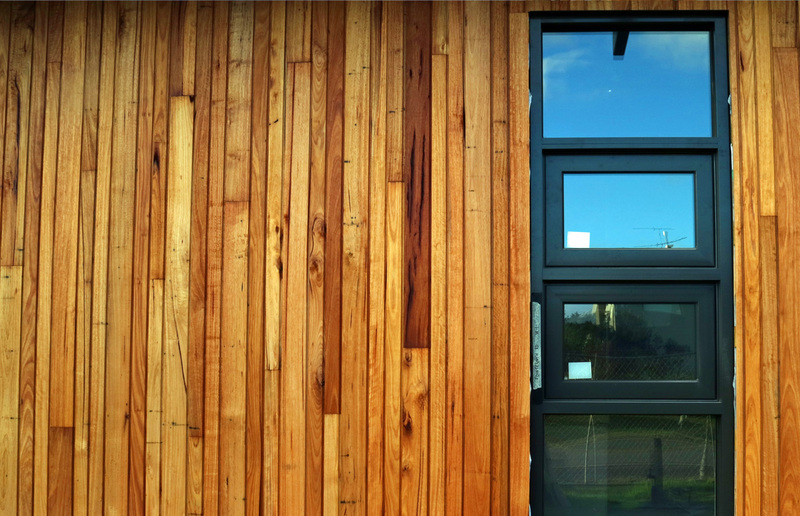 Our external timber cladding can be used in either vertical or horizontal designs and is available with a modern square edged profile. 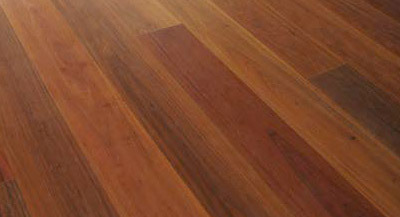 Give your building a stylish facade and let the beauty of wood lift its appeal. 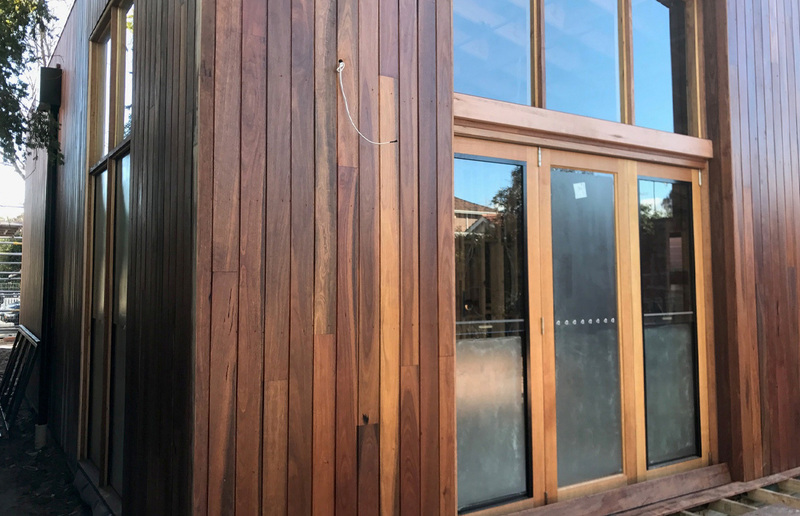 External timber cladding simultaneously harmonises your structure with the outside world and helps it stand out from the rest. 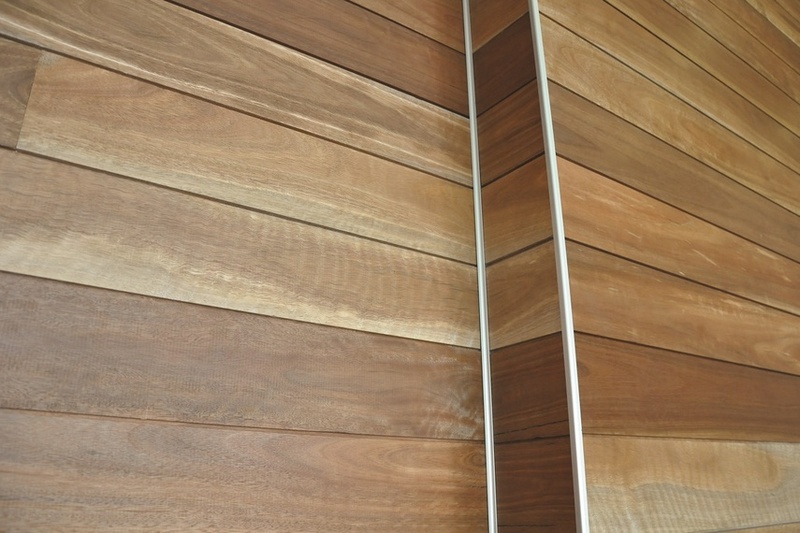 Unleash your unique flair and choose timber cladding to make a tasteful statement. 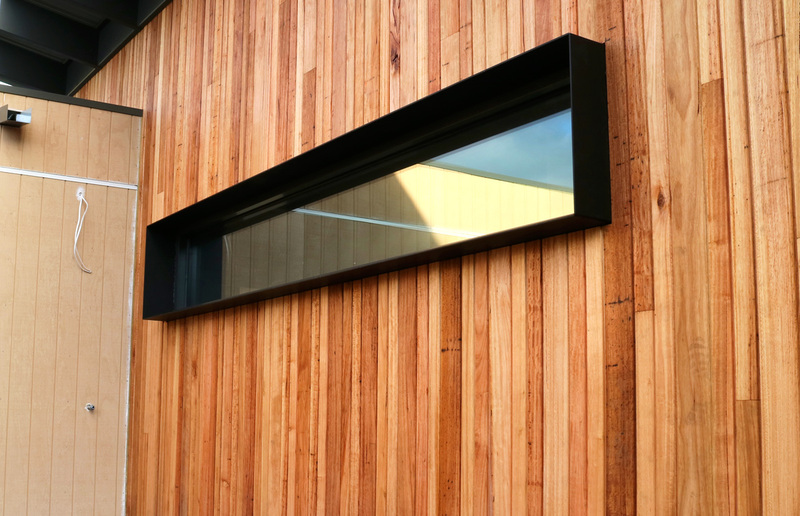 Keep the rain out by using our aluminium trim and rubber seals when you install your external timber cladding. 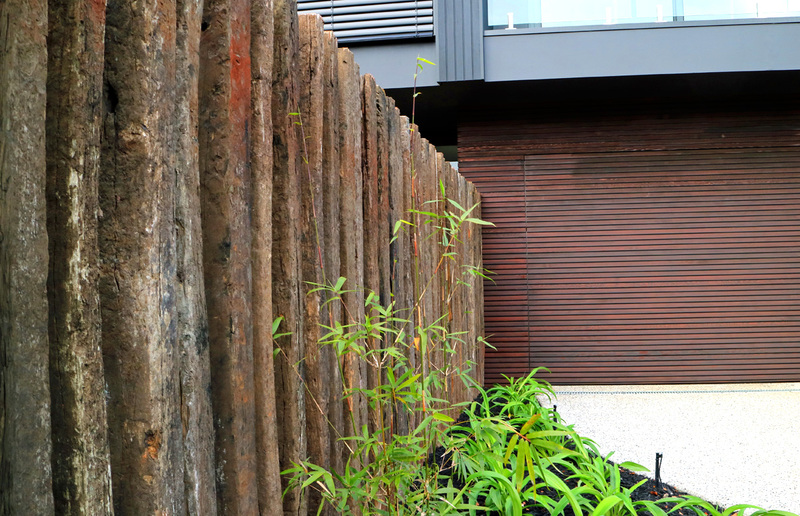 Watertight and weather proof so you don't ever have to waste valuable time worrying. 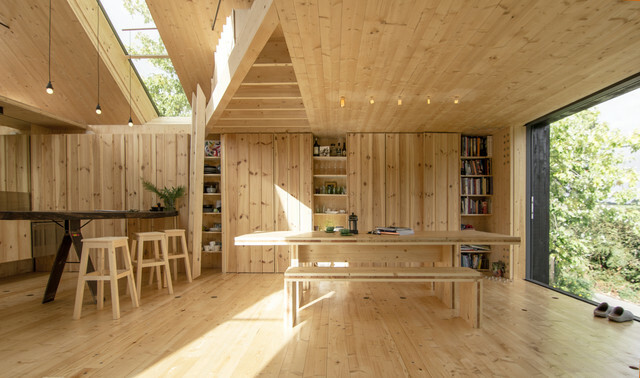 Will my external timber cladding be waterproof? 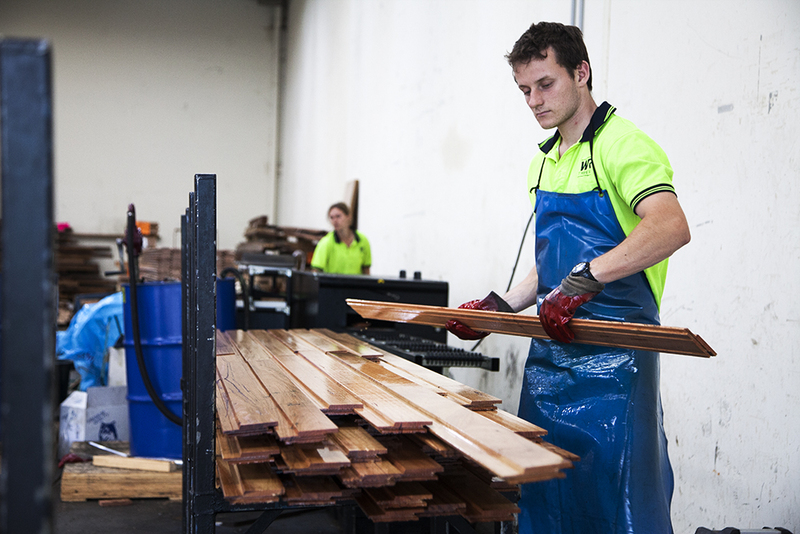 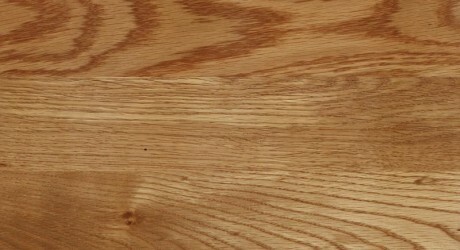 We can provide you with everything you need to make your timber cladding water tight. 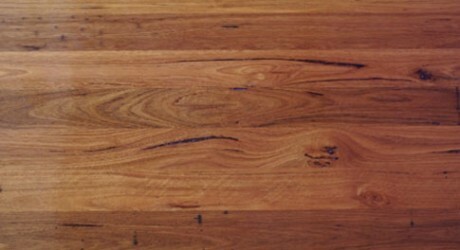 Just have a chat with one of our sales staff.